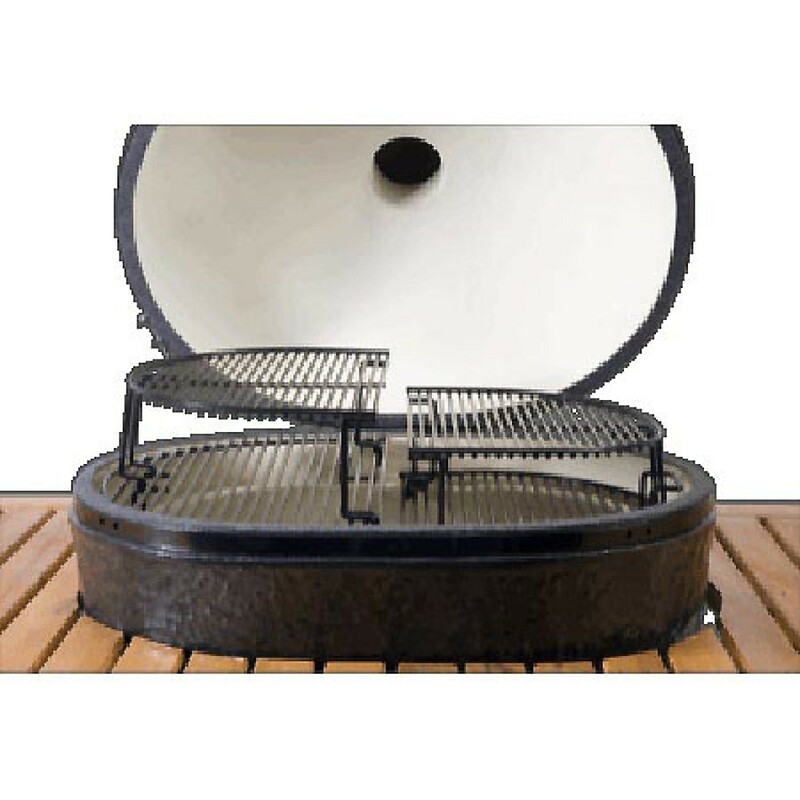 The Primo 312 Extended Cooking Rack for Oval JR200 and Kamado by Primo Grills ships factory direct to your door. Extended Cooking Racks are a great addition to your Primo and almost double your cooking capacity! 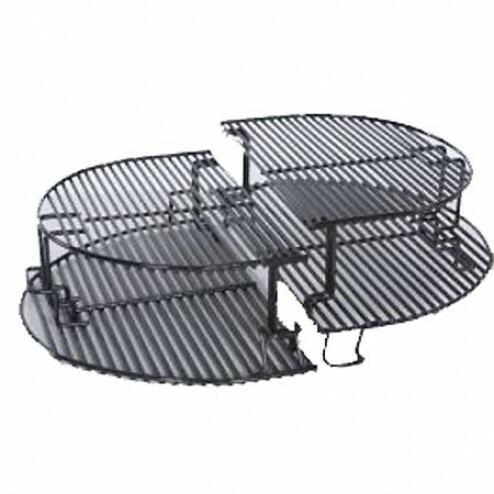 Turn one of your main cooking racks on the Oval JR200 or Kamado to its lowest positions, add two Extended Racks, and you'll have 4 levels of cooking space.